Lopburi River, the present Khlong Mueang or city canal. 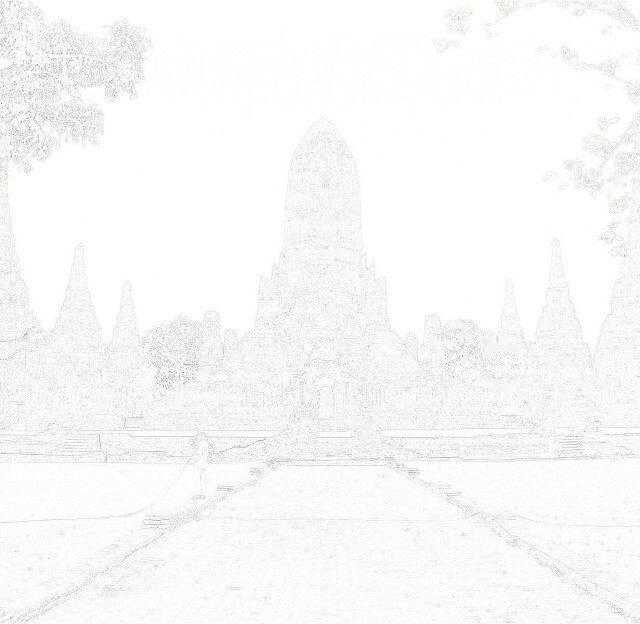 Wat Thammikarat and Wat Yan Sen.
which could be also the reason that it was not indicated on the different maps. 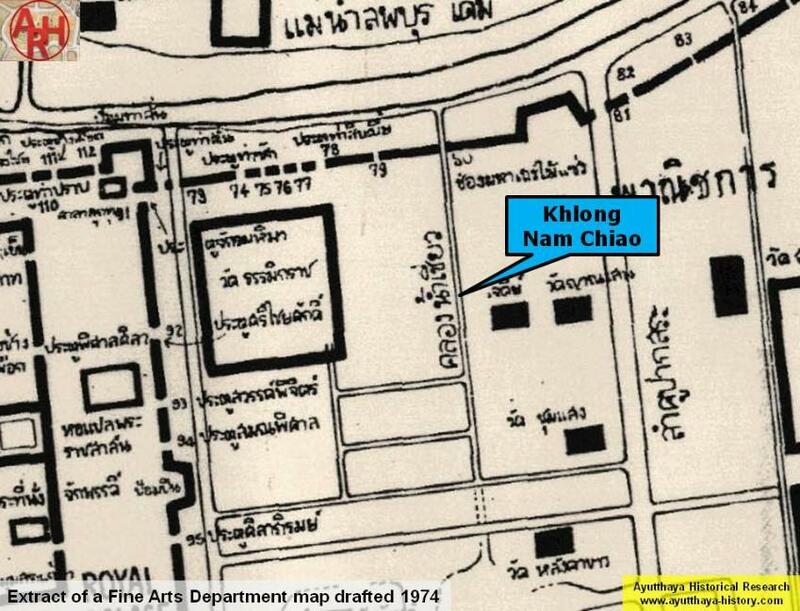 edition and Geography of the Ayutthaya Kingdom - Ton Chabab print office - Nonthaburi (2007) - page 53.